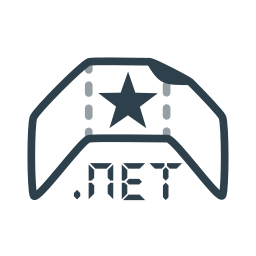 NuGet Gallery | Packages matching Tags:"exe"
24 packages returned for Tags:"exe"
Hides console window from dotnet apps by changing EXE subsystem. Nuget package which inludes Node.js and Npm. This is an msbuild target that will try to create the key file that is used by the project it is installed to when it doesn't exist already. Which is a well known problem for open source projects: You do want to sign your assemblies, but you don't want to give away the key file. A .NET Core library that allows editing PE EXE sections, with special support for the .rsrc section. Shamz is a micro library for mocking command line executables. Shamz allows you to dynamically create an executable which will match command line args and take some action (delay, return a specific exit code, etc..). Useful for writing tests against an external executable. Library to get information about executable files.